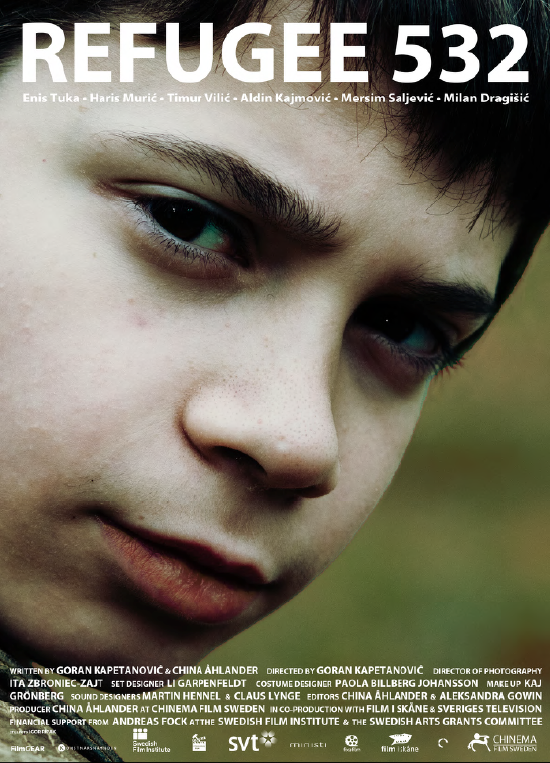 The unaccompanied refugee Sevko, 12, tries to cope with his new life in Sweden. 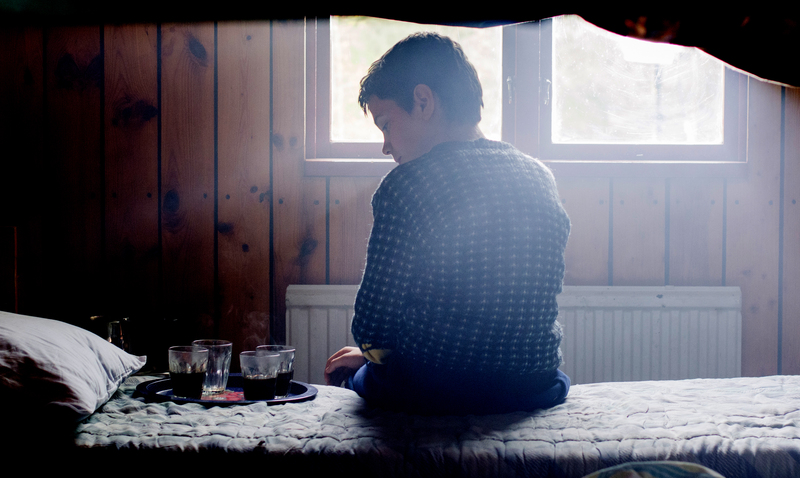 He is struggling between hope and despair, waiting for news from the war zone in Bosnia. Being bullied by the other young refugees, he decides to throw a party his own way.